Friday Fiction: High Flying Romance! With the summer starting, I am sure everyone wants to have their casseroles look stylish on the picnic table or at the neighborhood potluck. Worry no more! 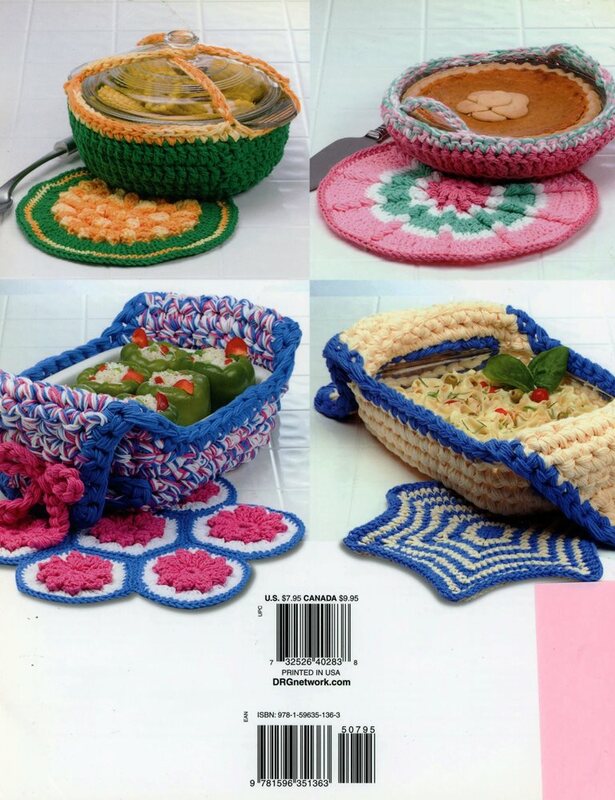 Here are some fabulous casserole and coaster cozies to make. I am certain there is a pattern to make even the most bland potato salad or green bean casserole look appetizing. 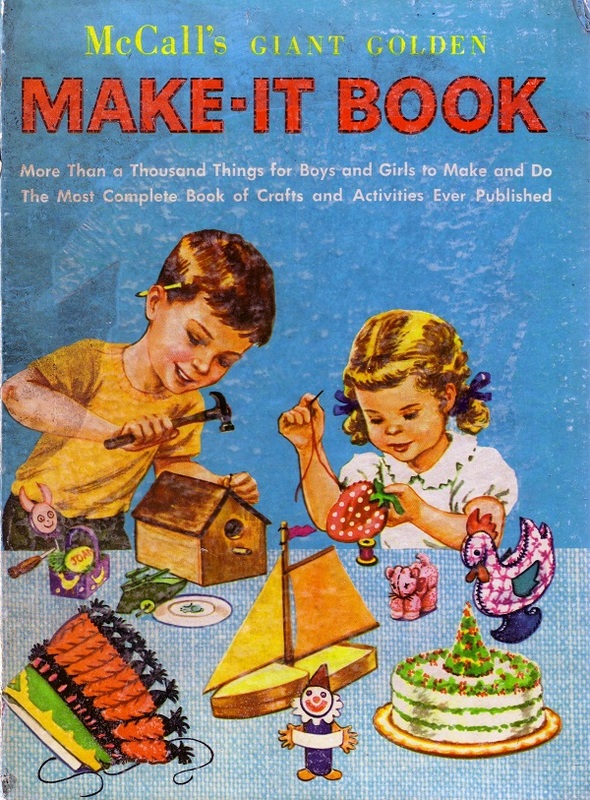 As a collection item, I think this would be an excellent choice for a public library craft collection. 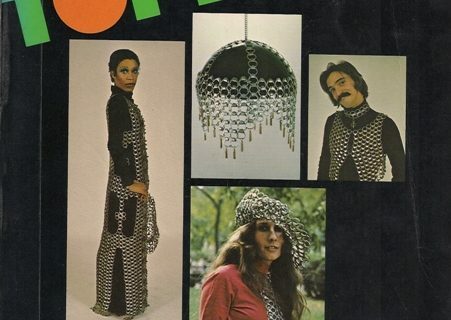 I think my crochet patrons would check this out in a hot minute. Personally, I am just not that fond of the colors and design. Previous Post:Friday Fiction: High Flying Romance! I admit it. I love this. I would check this out, and I my table would be the fanciest table of them all! 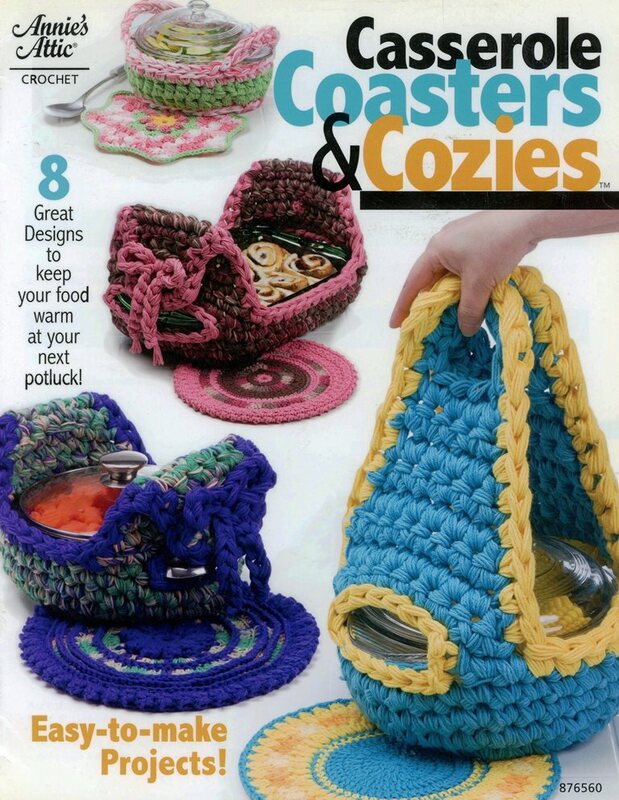 Coasters and Cozies for all the casseroles! 2006? I would have thought it was decades older. I find them hideous, and I crochet! 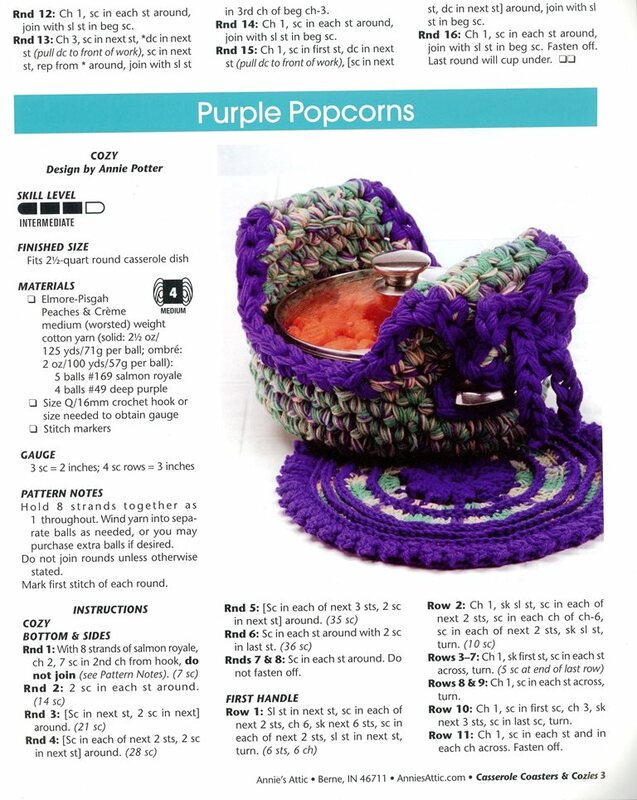 That’ll depend on the yarn, smittykins–and the two patterns where we can see the introductory material have them using 100% cotton (which is generally the preferred option for kitchen stuff), which is definitely washable. These are hideous, though a lot of it is from the color choices. 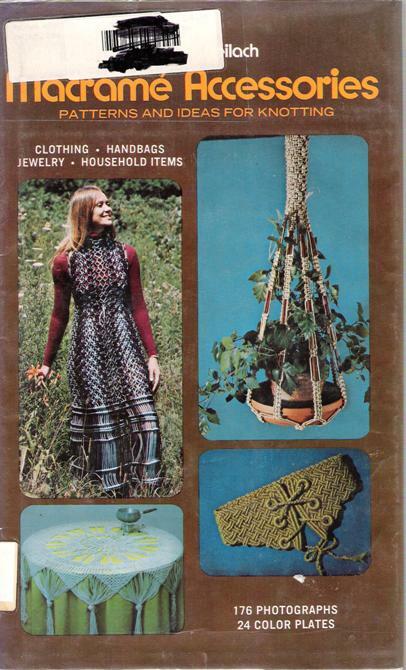 But within the past couple of weeks, someone in one of my crochet groups posted pictures of her items crocheted from patterns in this particular book, and many people wanted to find the patterns. These look unsanitary. The handles and flaps are bound to fall on and in the food. Whether they are machine or hand washable, I would want them washed in hot water with bleach. I don’t want gravy from Aunt Bertha’s birthday in 2006 landing in Uncle Egbert’s retirement in 2017 (along with who knows what in between). Ugh. Ugh. Ugh. Color doesn’t matter; I don’t know when I’ve seen anything so ugly. I was really surprised that the book was so new. When I first saw it, I guessed the ’70’s. I burst out laughing as soon as I saw the cover. I don’t know how to crochet but I assume you don’t HAVE to use the colors they show, right? You can just follow the pattern but make your own color choices? So if you wanted a cozie the color of Jayne’s Hat for your Firefly potluck you just pick a pattern from here then use Jayne’s colors. I have a quilted casserole cozy, with wooden handles, but it’s only for moving the thing while it’s hot. You can’t serve from it as you can with some of these. Don’t think I want something as fuzzy as yarn getting near my open-faced pie, though. 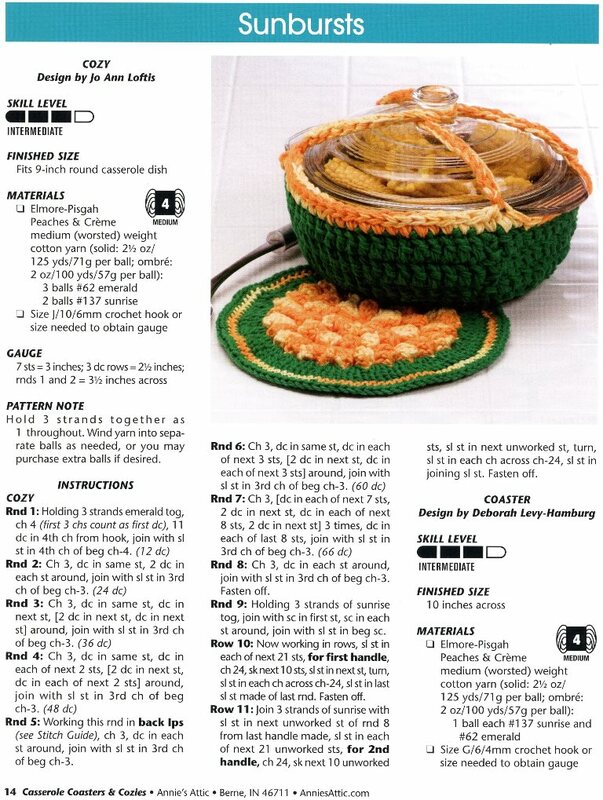 I have casserole cozies, they are great for bringing hot dishes for pot lucks and other dinners away from home. You can carry the dish without burning your hands and the cozy keeps the food warm. I use mine all the time. However, I will say mine aren’t crocheted or knitted, but are made from material. 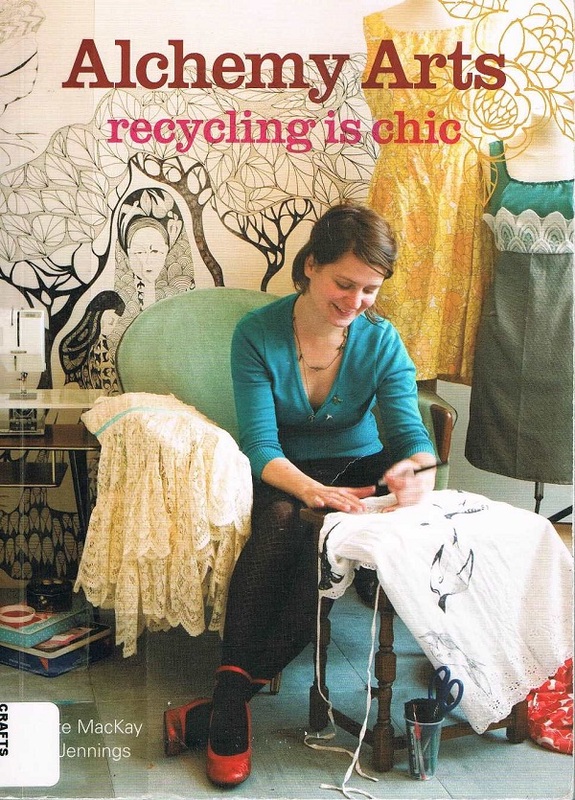 I should think so… made from material! I’m guessing that means sewn from fabric! Yes, sewn from material, like a quilt. I really don’t like the look, shape, and feel the look of bulky knitted objects, even if I don’t have to wear them.